ILLUSTRATION: NOAH KROESE: Your Cousin, MARVIN BARRY. 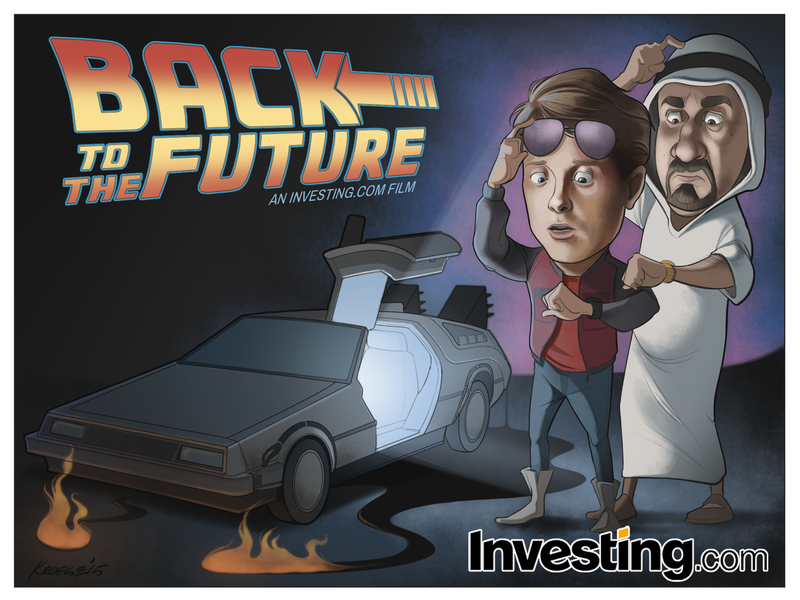 Here's the latest comic for Investing.com. This week's comic is once again about oil prices. 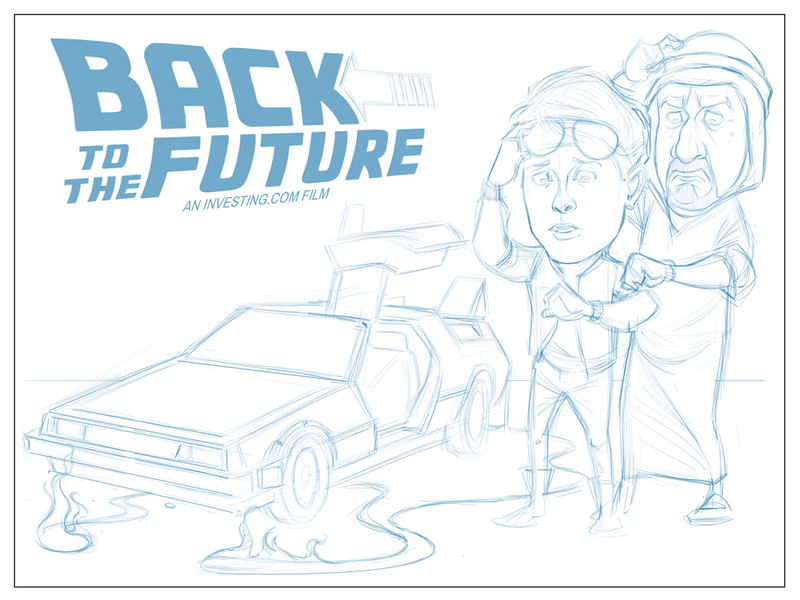 I was asked to draw a parody of the movie poster for "Back to the Future", except with a sheik instead of Doc Brown. I was also asked to draw a large puddle of flaming oil beneath the time machine. This one was totally brutal from start to finish. It was just a ton of work. Don't get me wrong: I love my job and feel privileged that I get to draw for a living. But 12 hours of work is hard, just about no matter what you're doing. I'm not sure exactly why this one took so long. It seemed like a pretty standard comic: two characters, a background element, etc. Granted, one of the elements was the Delorian, which was complex. Also, have I mentioned how much I dislike drawing cars? I just find it a bit tedious. The color was also a bit complicated. Overall, I think the comic turned out fine. I don't hate it, per se, but I don't think it's my best work, either. Granted, at this point I've been looking at the thing for 12 plus hours, so I may change my mind later. But for now, it's an "A" effort with a "C" result. 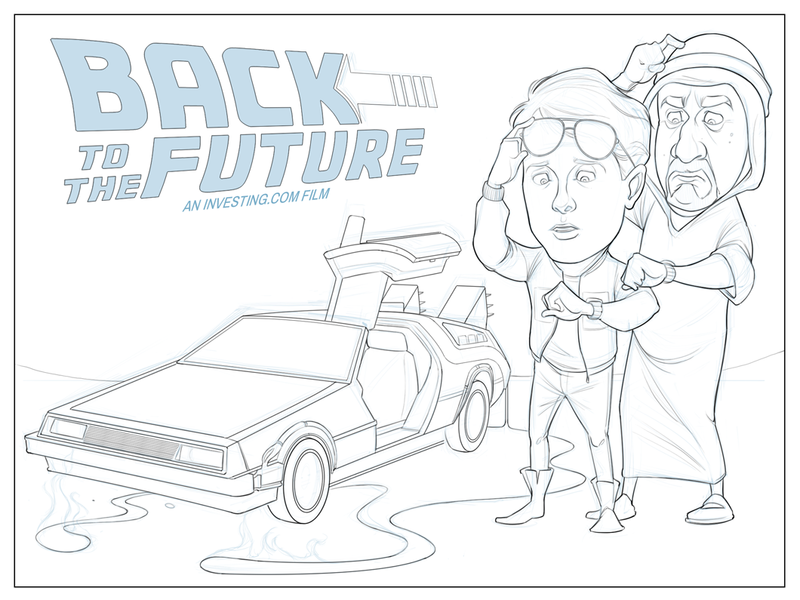 Marty's face could have been better, the sheik is too skinny and those flames are super half-assed. But the flames were absolutely the last thing I did and I was tired. So the result is flaccid flames. But I think the color and shading are good. He Did the Monster Map. It's beginning to look a lot like baseball.